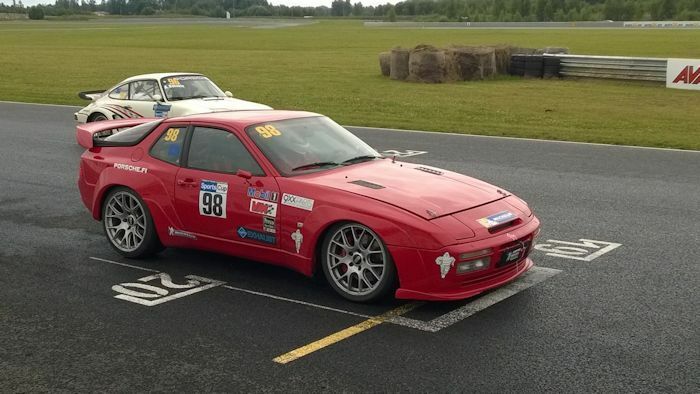 This allows you to determine your current suspension position from stock position on a 944, 944 Turbo and 944S2. 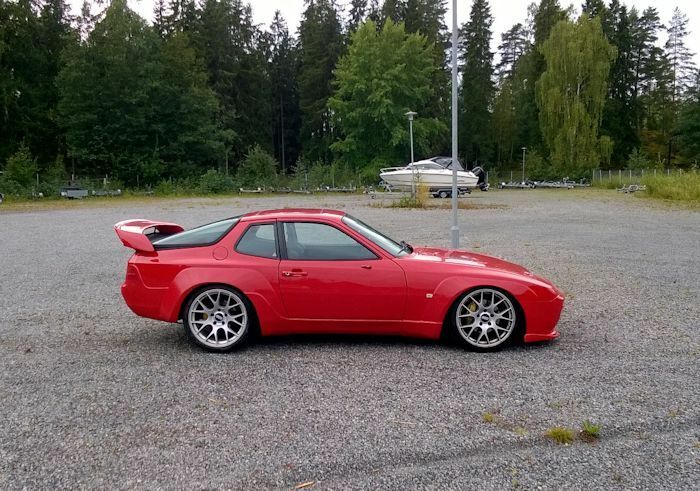 We don't have the specs on the 944S or 968, but they should be similar. We are not talking about the height off the ground from stock, because that can change with tire diameter, but the position of the axles from the body.